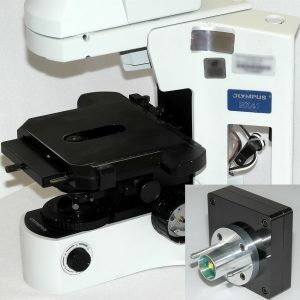 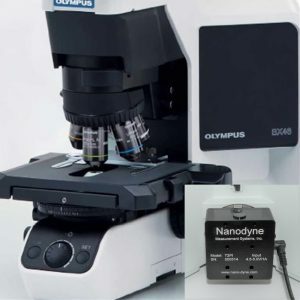 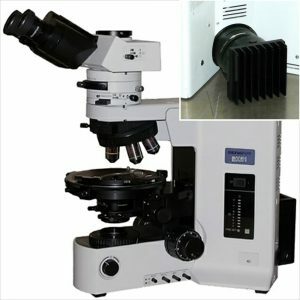 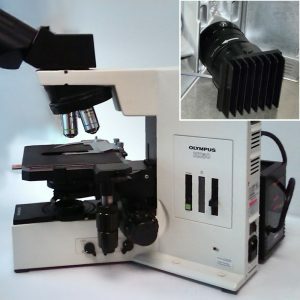 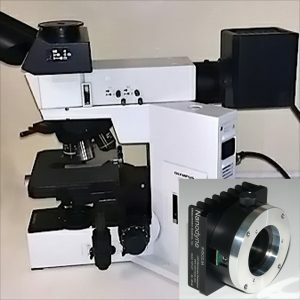 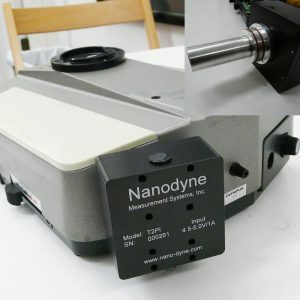 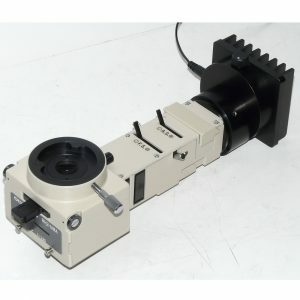 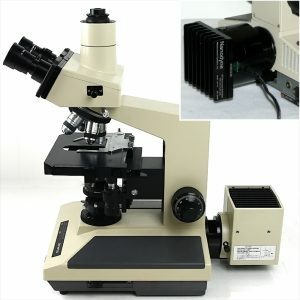 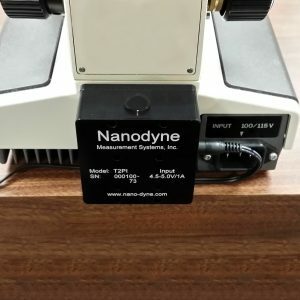 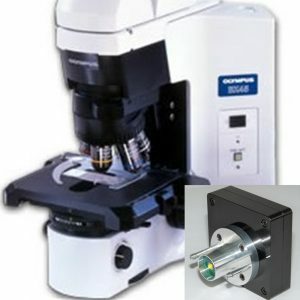 Replacement Olympus LED microscope lights are designed and manufactured by Nanodyne in Minneapolis, MN USA. 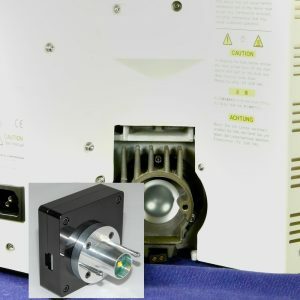 All of our illuminators are supplied complete with the required power supply and have full 0-100% intensity control built in, not an add-on like many of our competitors. 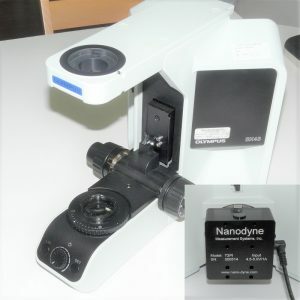 They provide a brighter, whiter light than the originals with far lower power consumption.